Digitimes claims that TSMC secured a 56 percent share “of the global pure-play foundry market in the first half of 2018.” With the status of Apple’s exclusive A-series chip supplier continuing in 2019, it could increase this market share to upwards of 60 percent. Unfortunately, the report doesn’t note any specific details about what we can expect from next year’s A-series chip. 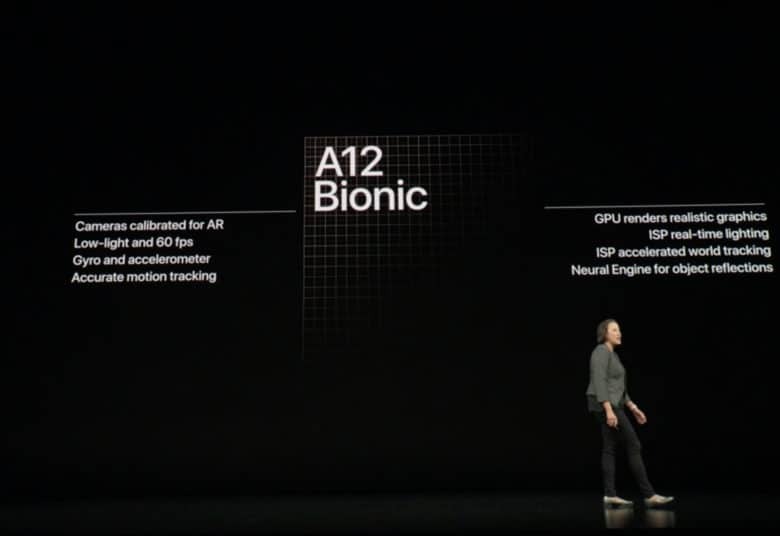 However, we would expect that it will be fabricated with TSMC’s 7 nanometer process, much as this year’s celebrated A12 chip was. TSMC has been a growing part of Apple’s supply chain for some time now. For the most part, it has performed incredibly well — hence the reason why Apple continues to hand out chip orders to it. The only minor hiccup that was made public over the past year was a virus which briefly hit the company and affected the fabrication tools and computers being used to control its manufacturing. However, production very quickly resumed. Before we move on to the A13 chip, we expect to see a modified A12X chip in the rumored next-gen iPad, which is likely to arrive imminently.